Embassy Financial Services are master brokers & can arrange most types of property finance, we are independent specialists in with over 30 years experience in the financial world. 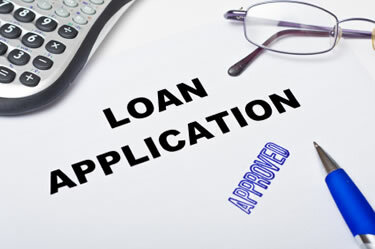 We work with many the UK's foremost and award winning lenders, our skills & experience mean we know how to structure a financial enquiry, we know how to best place financial applications with the most suitable lenders from our panel based on your circumstance. We are here to help you raise the funding you require based on your circumstances. Professional, friendly & helpful finance specialists, whatever your financial requirement.